I was needing to fill many nail holes and one larger hole, so went searching for an EARTH-HUMAN FRIENDLY Non-toxic spackle, but couldn’t find in any stores. Frustrated! Until I discovered this awesome stuff! Crawford’s Non-Toxic Spackle paste- Echo Friendly! Non-toxic Spackle paste! Low – 0 VOC, Free of asbestos, white Lead, & more! Non-toxic Spackle – CONTAINS NO MERCURY, TIN, FORMALDEHYDE, ASBESTOS, DETECTABLE AMOUNTS OF BENZENE, NAPHTHALENE OR ADDED SILICA, etc.! A scientifically superior and environmentally advanced spackling paste. Independently tested non-toxic when used as directed. Independently tested hypoallergenic to the majority of the population. Free of mercury, tin, asbestos, asbestos-like fibers, benzene, naphthalene, added silica or formaldehyde. No ozone damaging mineral spirits. Solvent is non-photo chemically reactive (does not react with sunlight to products smog or contribute to the reduction of the ozone layer). Emulsion complies with FDA regulations 175:105, 176:170 and 176:180 for use in food packaging, adhesives, and coatings. *Always use according to label directions. Note: Can says to use on primed or painted surfaces. COULDN’T FIND in any stores! But to make a long spackle-story short, YAY! I found it on amazon. 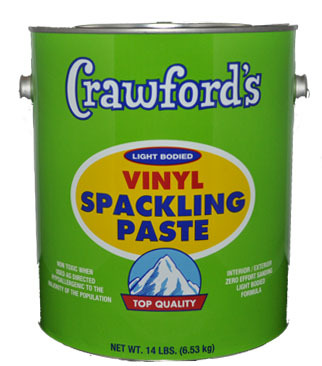 Crawford’s Spackling Paste I’m an affiliate for amazon, which means if you purchase by going through my links, I receive a small bit. Yay! 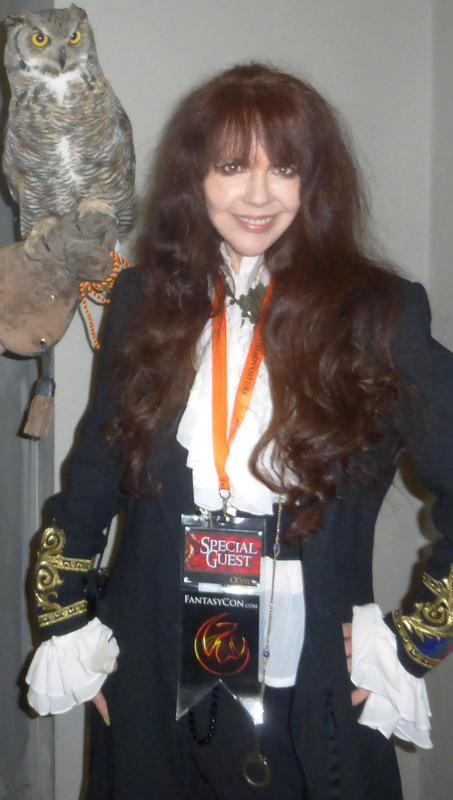 I choose carefully what I recommend – most usually from my own experience or what I have learned from others I know! To see more about Crawford’s Spackling Paste, my experience and how I used it. Check out on my DIY blog page! CRAWFORD ALSO HAS THIS COOL STUFF! 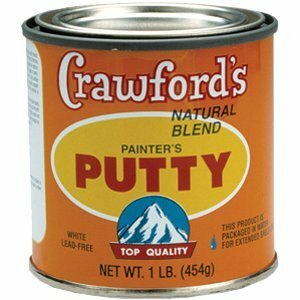 NON-TOXIC PAINTER’S PUTTY! Contains a quality blend of refined linseed oils – nature’s renewable resource. Contains 100% non toxic water and dry ground calcium carbonates. Water, not chemically, preserved for in-can protection and extended shelf life. Independent lab tested 25 voc/gpl. That’s 92% less than currently allowed by stringent Calif. AQMD requirements! No EPA warning label requirements for interior use or disposal. Note: Refer to MSDS for additional information. No Prop 65 warning required. Contains no white lead, asbestos, asbestos-like fibers, added silica or harsh chemical preservatives. Independent lab tested hypoallergenic to the majority of the population. Independent lab tested non toxic when used as directed. Packaged in metal containers which are interior coated and void of lead or other harmful welding compounds. In-plant product recycling of putty scrap material equals zero waste 100% of the time. Let me know your experience or what works for you in the comments below!